The Waiting is the Hardest Part: Drink Water Week / Winners / IWSG news!! Drink Water Week / Winners / IWSG news!! 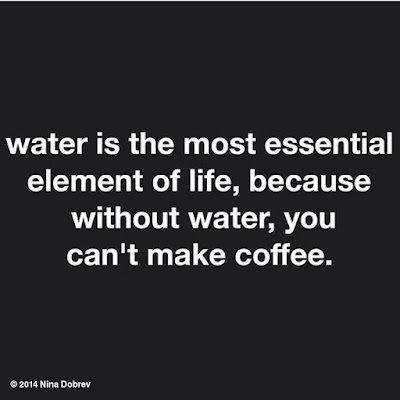 I bet you didn't know that May 7-13 is 'Drinking Water Week' and I can't think of a better way to drink water than to mix it with the elixir of life...the coffee bean. I had some ebook winners from the A to Z Challenge that I neglected to mention. I will rectify that immediately! Thank you guys for participating and visiting! Are you guys familiar with Reedsy? They're your one-stop-shop for editing, design, publicity, marketing, and ghostwriting services. As a member of IWSG, you can receive a $25 credit to use on Reedsy services (editing, design, publicity, marketing, ghostwriting) when you create a new account. Existing Reedsy accounts do not qualify. Interested? Go HERE to sign-up! I drink about six to eight bottles of water every day. It's always water week for me. Congrats to the e-book winners! I drink a ton of water, especially at work. 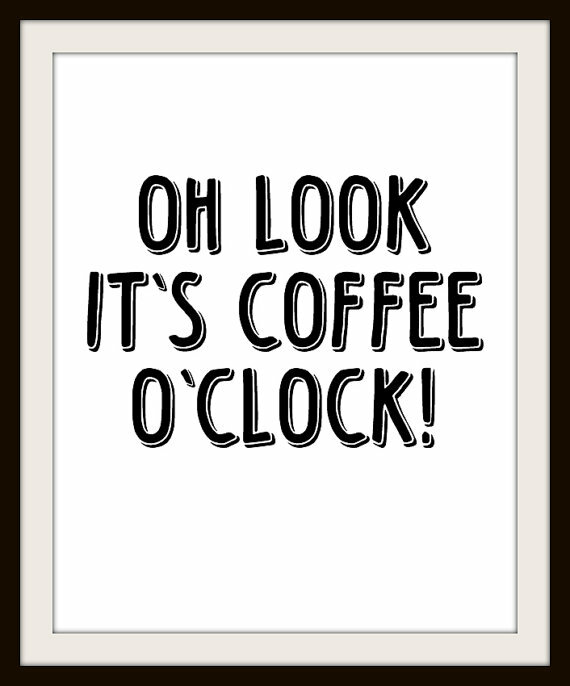 Not quite as much coffee, but I definitely need that, too. I was delighted to win a book. 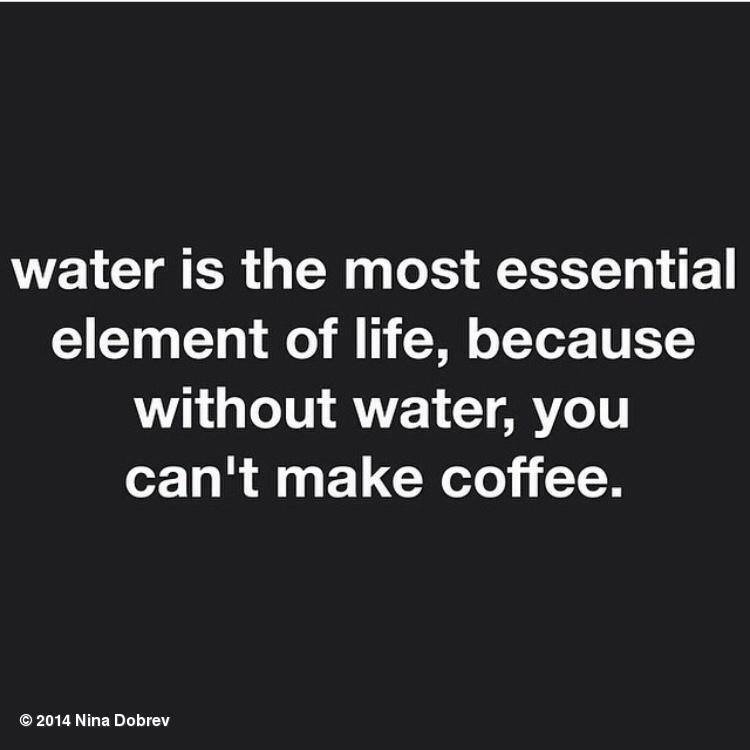 Water is much better when it's coffee. 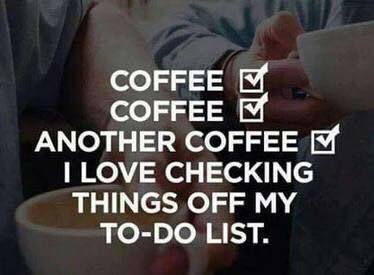 I love me some coffee! Some call me a coffee snob. I only have two cups a day, but cherish every swallow. And I drive 50 miles away to get my favorite blend. Water? I struggle to get down enough glasses for the day. I'm just not that thirsty. 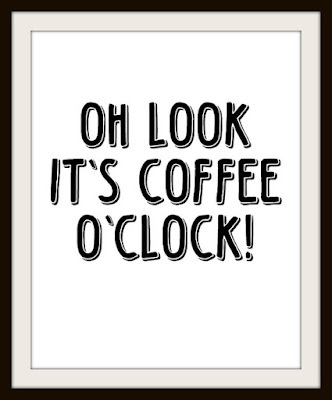 It's about time for afternoon coffee here in Texas. It was a fun surprise to win something. Made my day. I can't drink coffee because of a health condition, but the bright side is I wasn't a coffee drinker before so I can't miss it. Two awesome cover reveals today! No, really!